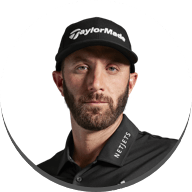 The European Tour returns to action this week at the Abu Dhabi HSBC Championship and not only is this the first of eight Rolex Series events in the 2019 Race to Dubai; but it’s the first time Injected Twist Face lands on the European Tour as our M5 and M6 drivers make their debut. 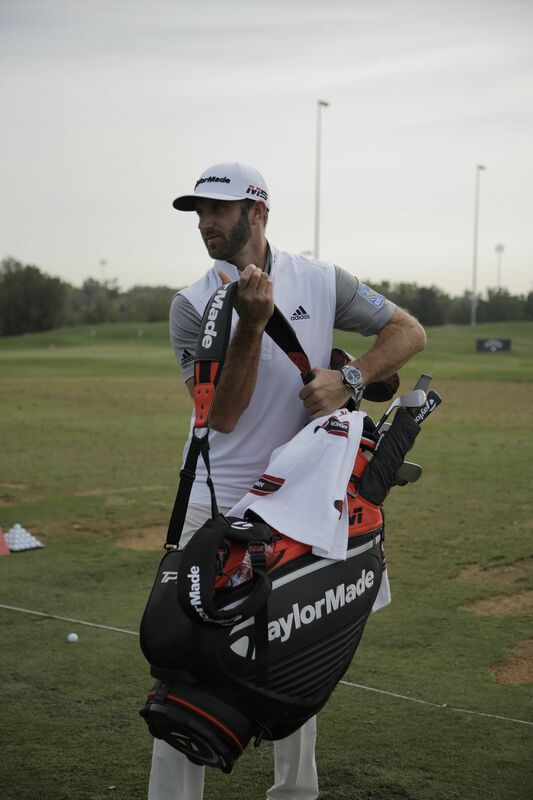 DJ arrived in Abu Dhabi with his M5 driver (10.5°) ready to go. 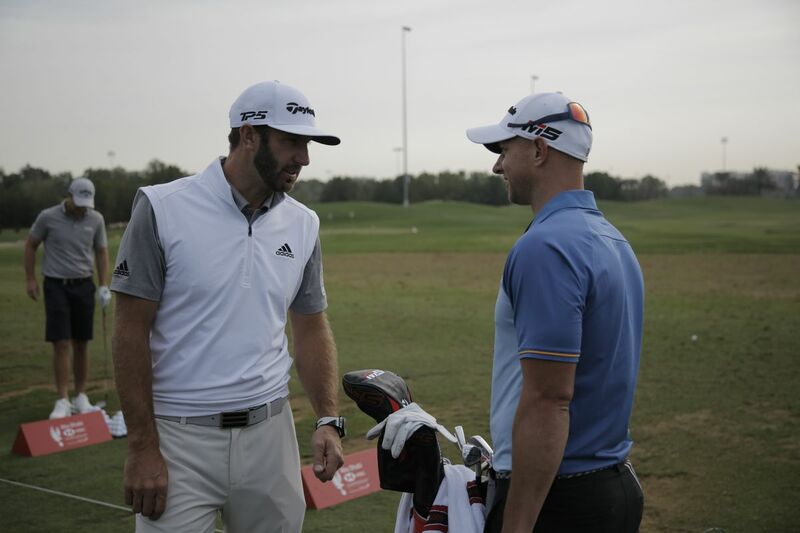 DJ hit the range and spent most of his time looking at the performance of his wedges, expressing the excellent performance of his 64° Hi Toe wedge.Take a look at DJ's WITB info here. 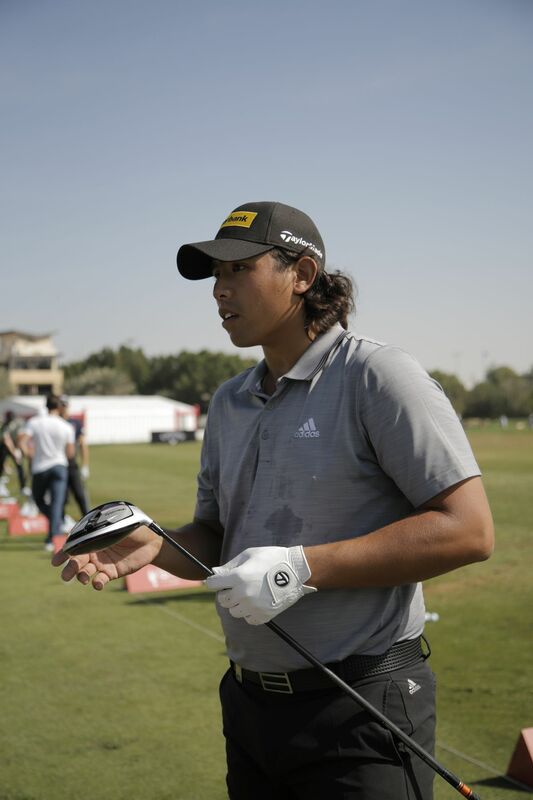 Lucas Herbert also arrived with his M5 driver in the bag, our tour team have been working closely with Lucas since the Race to Dubai and he was one of the first TaylorMade players to get his hands on the M5 driver. 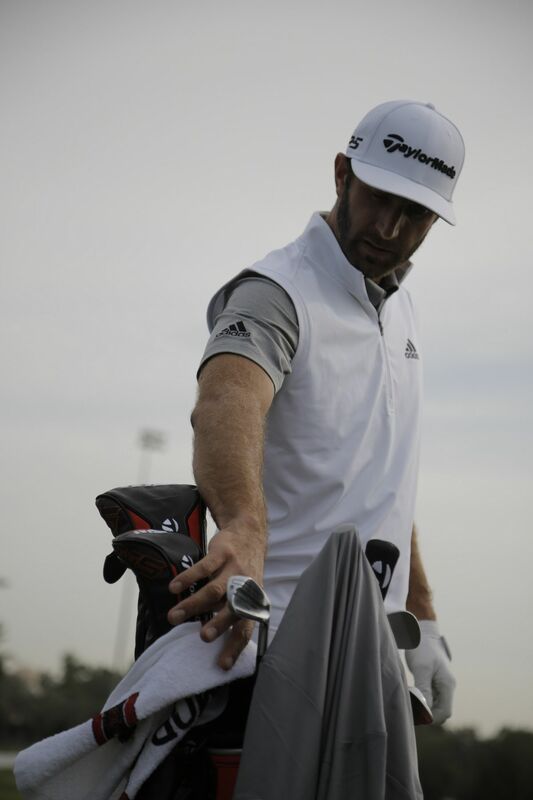 Lucas launched the ball a fraction lower than his previous driver and has been able to play with a little more loft. 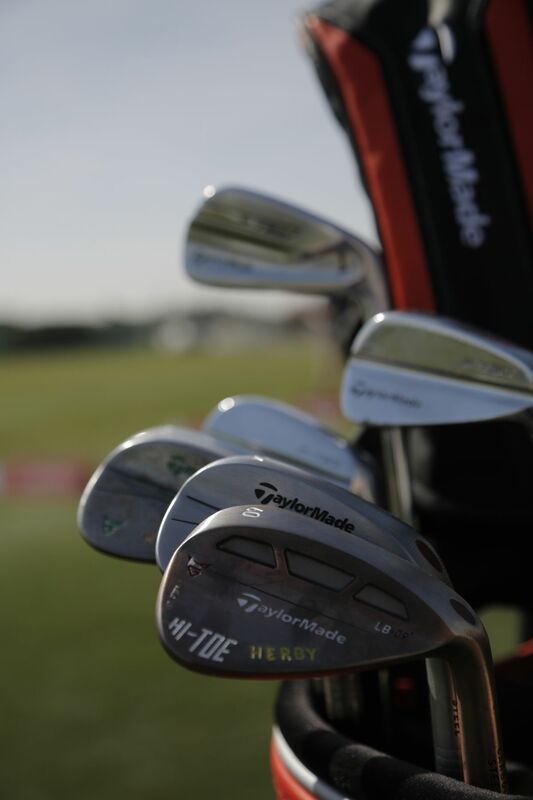 Gavin Green made the switch into the M5 Driver along with the M5 Fairway and found performance straight away. 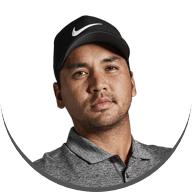 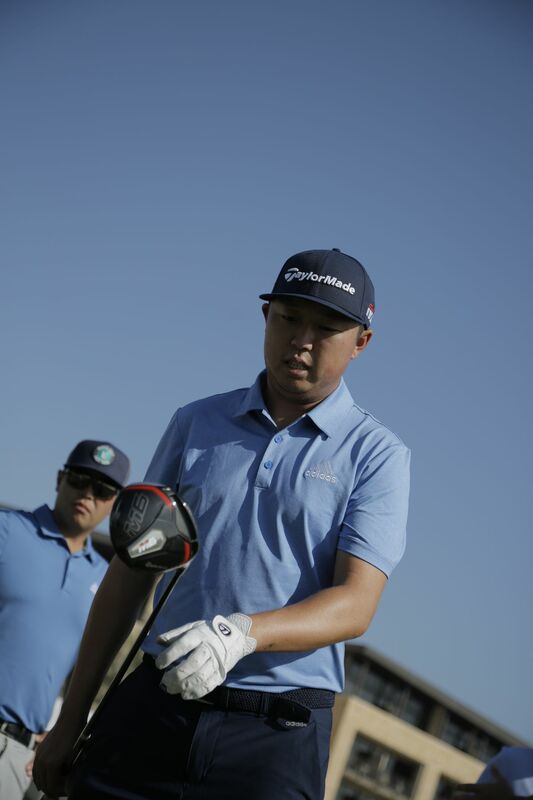 David Lipsky favoured the M6 Driver due to the playability and he took it straight out onto the course and gave great feedback to our team and it went straight in the bag. 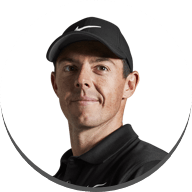 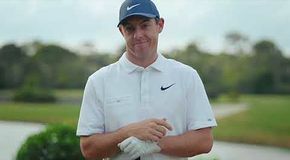 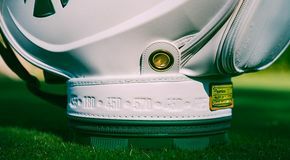 Abu Dhabi Golf Course requires accuracy due to tight fairways and long rough, however players can find the fairway and not sacrifice on distance will find themselves climbing the leader board. 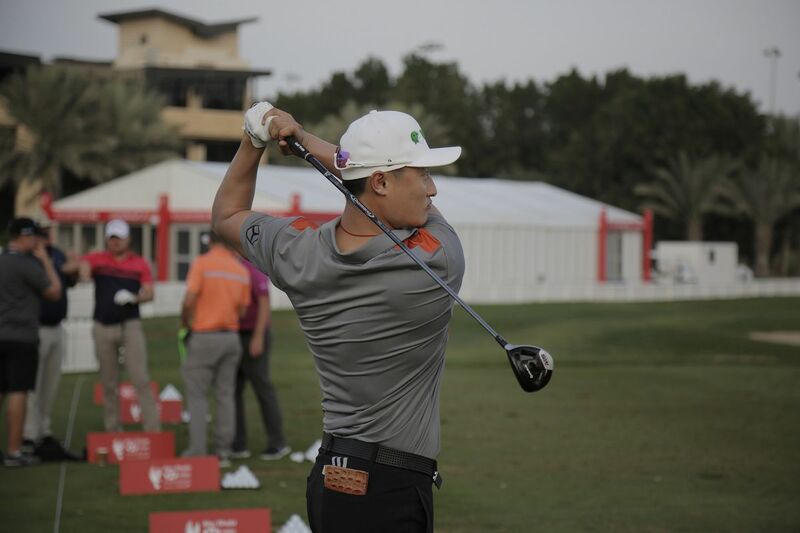 Haotong Li worked with our tour team and got dialled into the M5 14° Rocket Fairway featuring Twist Face technology. 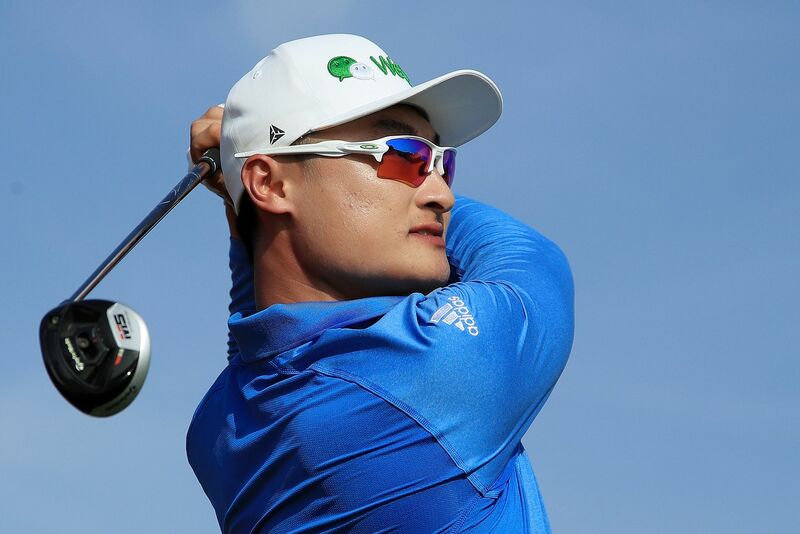 On the first few hits, Haotong hit slightly right of target but moving the 61g weight a few millimetres towards to toe fixed his ball flight immediately and it went straight in the bag. 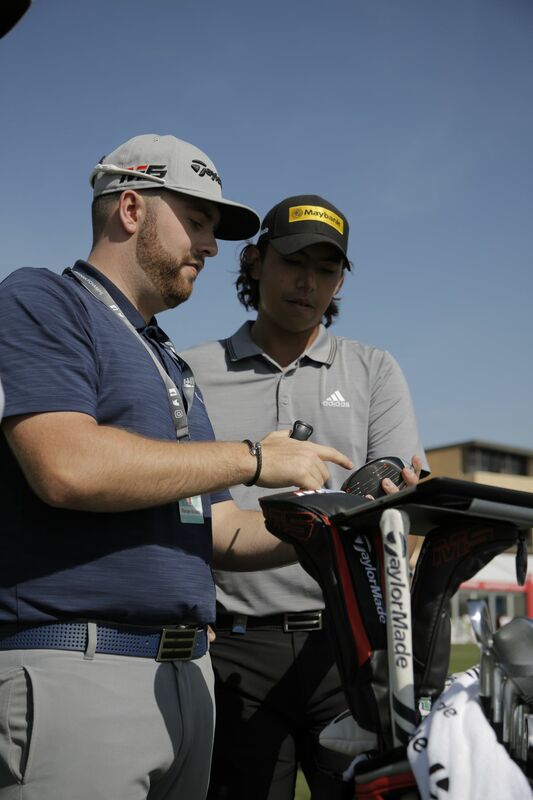 Moving across to Team TaylorMade from a competitor brand, Kim Koivu worked closely with Adrian and the team on dialling in new equipment with great results. 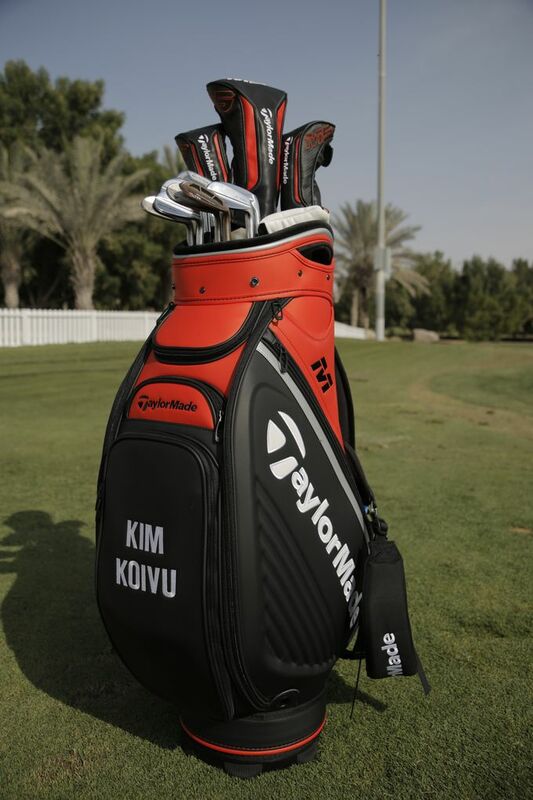 The team weren’t expecting Kim to make the switch instantly as it’s usually a 2-3-month process, but within 48 hours, Kim had a full bag including an M6 driver, P730 and P750 Irons, Milled Grind Wedges including a 58° Hi Toe, the new Spider Prototype and TP5. 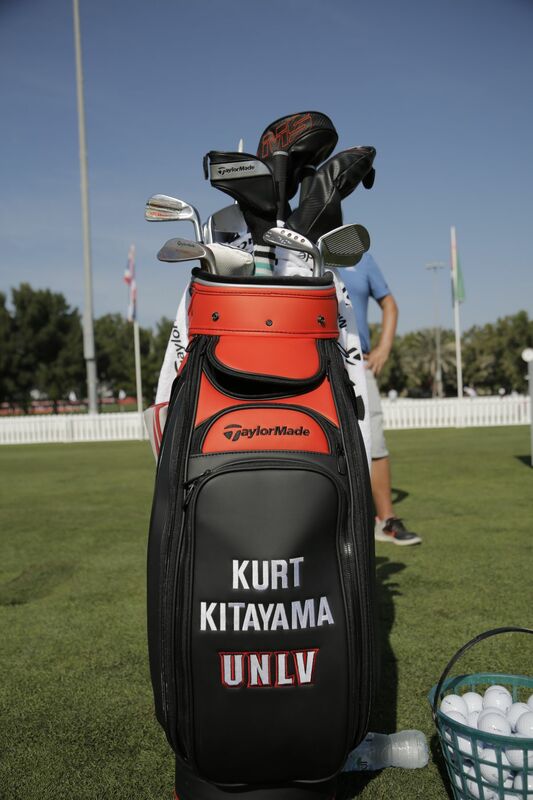 Kim was so impressed with TP5 he called it a game changer. 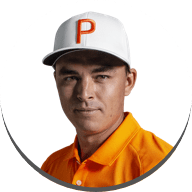 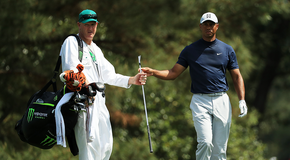 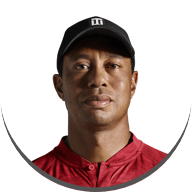 Speaking to Adrian on this he said, ‘Moving from a competitor brand Kim gained 300-400rpm less spin than his previous golf ball and he’s a very high spin player’. 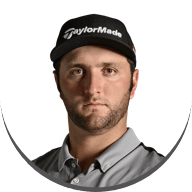 Adrian compared this to when fellow TaylorMade staffer Jon Rahm switched into TP5x as Kim loved the feel of the ball and stated how much more consistent the ball was and it went straight in the bag.